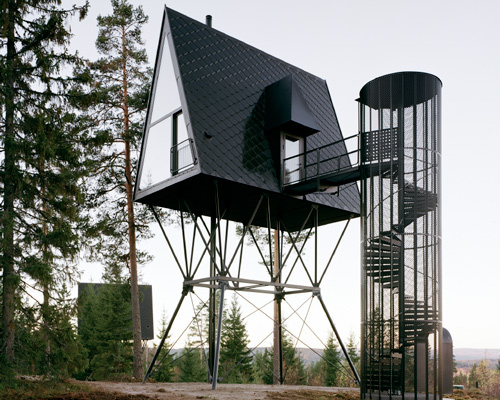 espen surnevik is a norwegian architect who runs his own architectural practice in oslo. 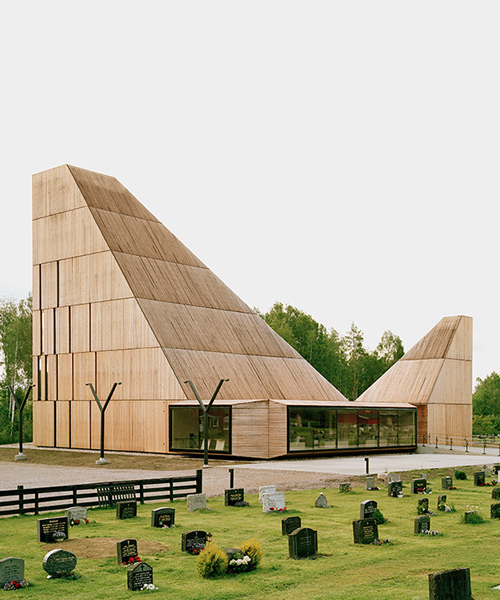 besides his firm, surnevik is also a teaching professor at the oslo school of architecture. 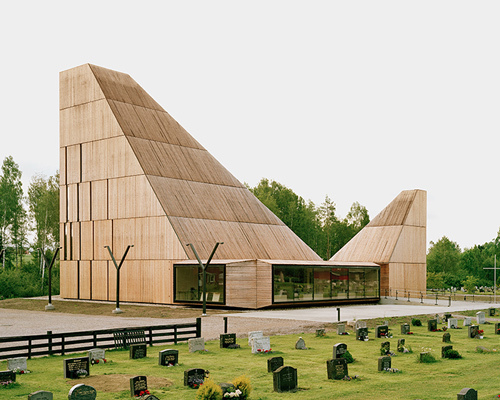 the building replaces the community's church that burned down in 2009, and recalls the form and scale of the former structure.